Breed preservation or make it fashionable? 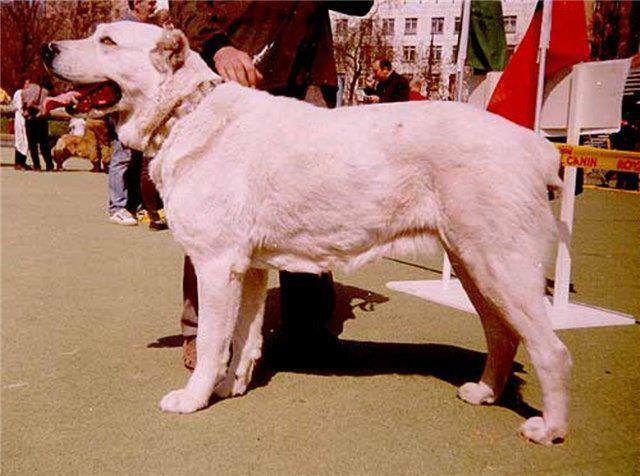 Please pay attention to the old photos of dogs of Central Asian descent. These dogs are not super known to many, they can not be considered as best example of breed, but pay attention to their type of constitution. And now open the photo catalogs of the latest exhibitions and look at the type of constitution of the winners of the CAO or dogs who imported or bred and judged by weight and heights only?. Do you see the difference ?! 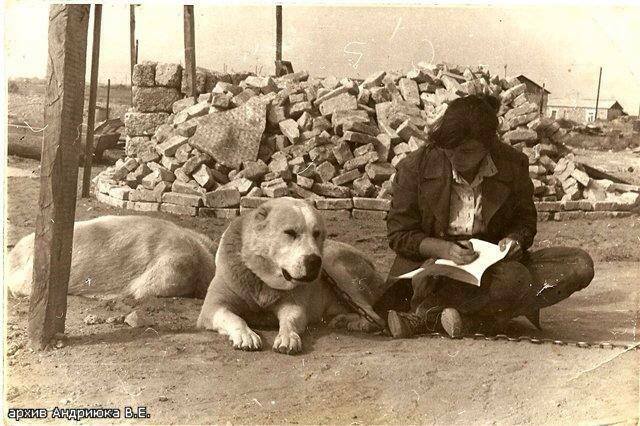 Most of the modern dogs are completely different from the original material of dogs in Central Asia! What is happening now at kennels with the commercial direction of breeding causes irreparable damage to the CAO breed. Gigantomania, saggy skin, wrinkled faces, friability, not functionality, weak immune system, weak nervous system ... is not a complete list of the characteristic features of modern CAO. Friends, a huge request to all breeders - stop "improving" the breed, just try to keep it in its original form! And our descendants will be grateful to you. Dog parks are becoming more popular as more and more space is being designated, especially for dogs. Good manners coupled with common sense will result in proper dog-park etiquette for your Central Asian Shepherd Dog. Our family wish everyone Merry Christmas and Happy Holidays! Why these dogs have cropped ears and no tail? Located in New Haven, Michigan, USA. Guardian Dog specializes in breeding and training Central Asian Shepherd Dogs and is known for breeding Central Asian Shepherd puppies of true nature and temperament. Get in touch to find out more about this amazing breed! Copyright © 2016 GuardianDog.net All rights reserved.